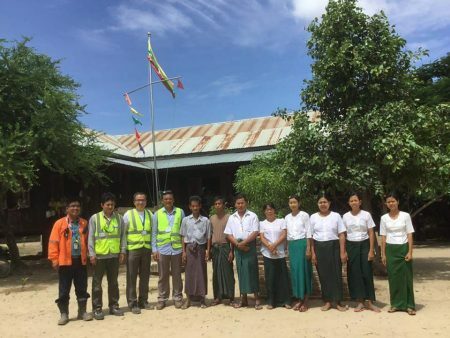 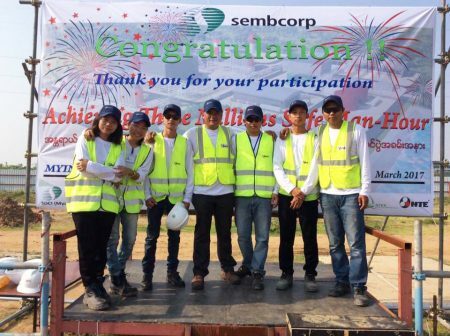 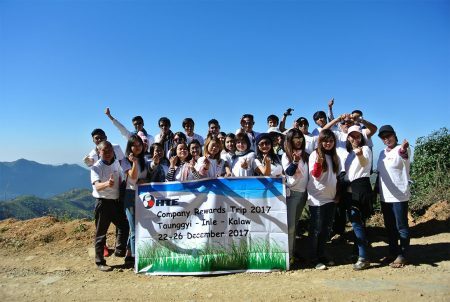 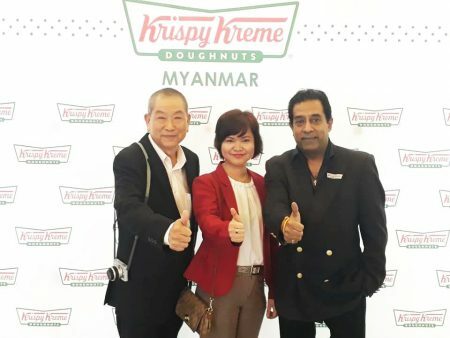 htemm – HTE Myanmar Co. Ltd.
HTE attends doughnut chain Krispy Kreme grand opening. 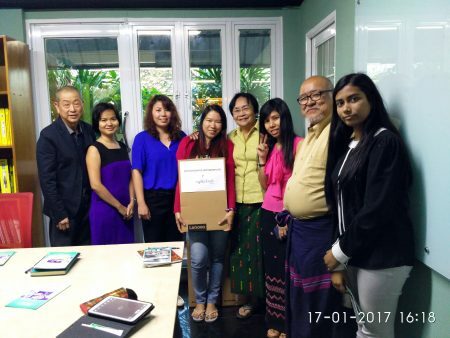 HTE donates computers and laptops to Grace Home. 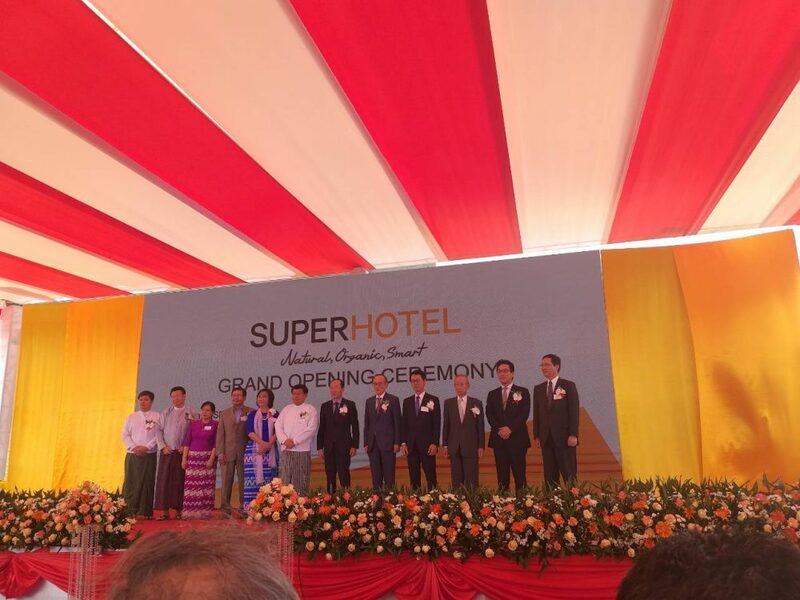 Our annual Thingyan Dinner & Dance at Seinn Lann So Pyay Garden restaurant.